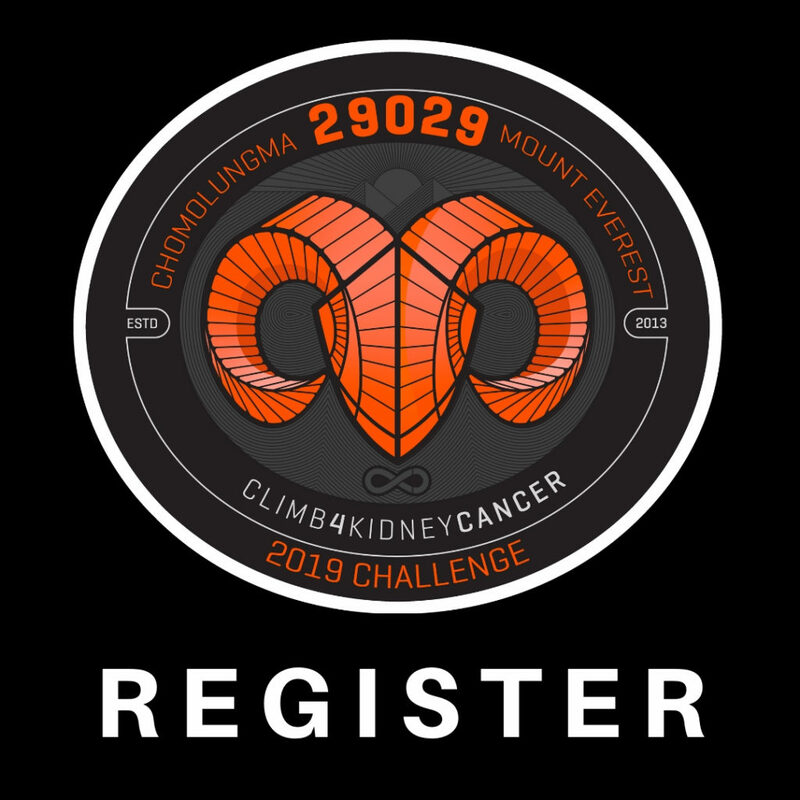 First Register for Break the Bank Climb 4 Kidney Cancer and select Everest Challenge when you register. Then start climbing! Click here to register. The Everest Challenge: You Register for the Break the Bank 2019 event at climb4kc.org. During registration you will be asked if you want to register for the Everest Challenge, select yes. 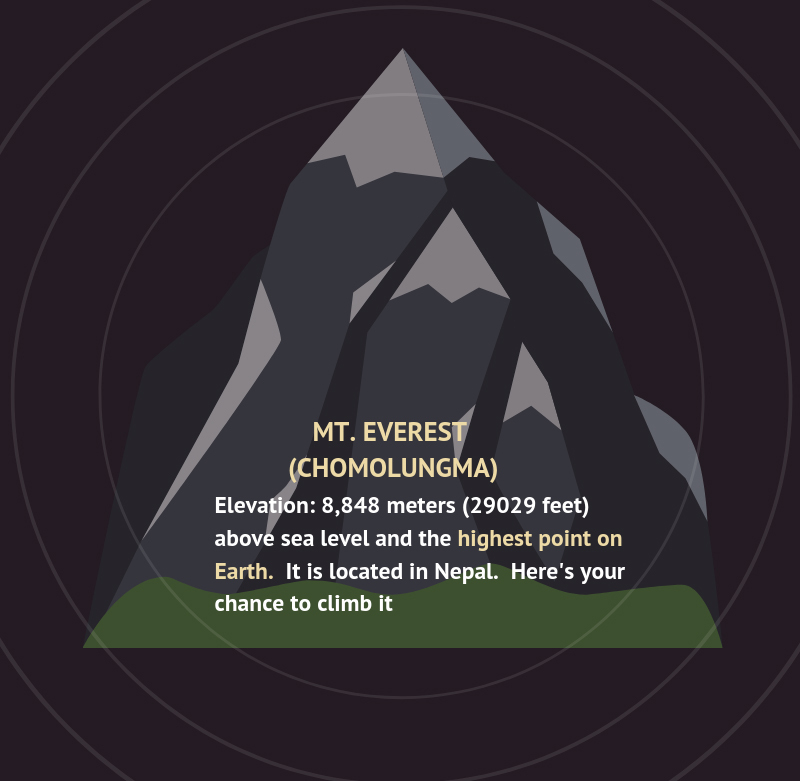 The challenge is to climb the equivalent of Mt. Everest’s (native name Chomolungma) 29029 feet above sea level, but you get to do it over 6 months over any terrain that goes up by your own propulsion, i.e. stairs, hills, rock walls, ladders etc, from March 1st, 2019 to September 7th, 2019, climbing the last 1785 feet with us at Break the Bank 2019 in TCF bank stadium. How to be successful. The Climb to Space Team Challenge, form a team of between 2-10 people and collectively climb to space (264,000 feet) by Sept 7, 2019 and get the Astronaut Award. How to be successful. How is my climbing recorded: This event is 100% self report. 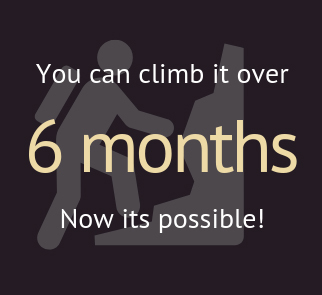 You will get a weekly email to enter the number of feet you have climbed for the week. To make the tracking easier, we recommend you use an automatic tracking/wearable device. See the frequently asked questions page for details and ideas. We realize this is all self report and it can be gamed/cheated, but really why would you do that? 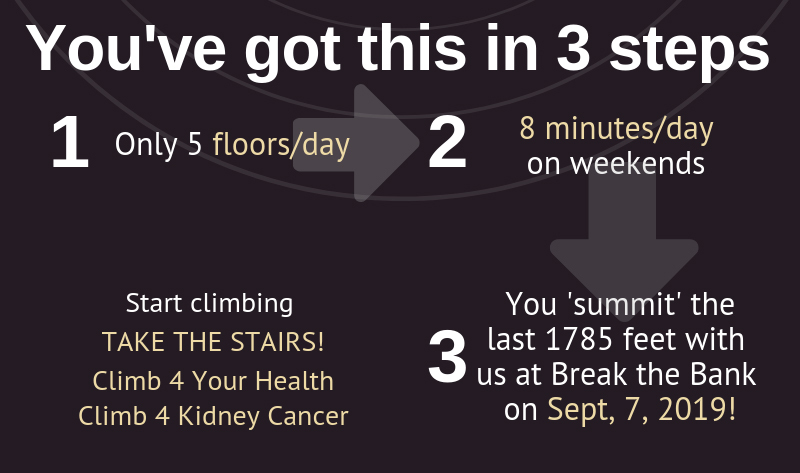 We’re climbing for kidney cancer patients and we’re climbing for your health. Your body will know if you’ve cheated. Why Climb? Not only is stair climbing one of the best simple changes you can introduce into your daily routine to improve your health, you also can raise money for kidney cancer research. 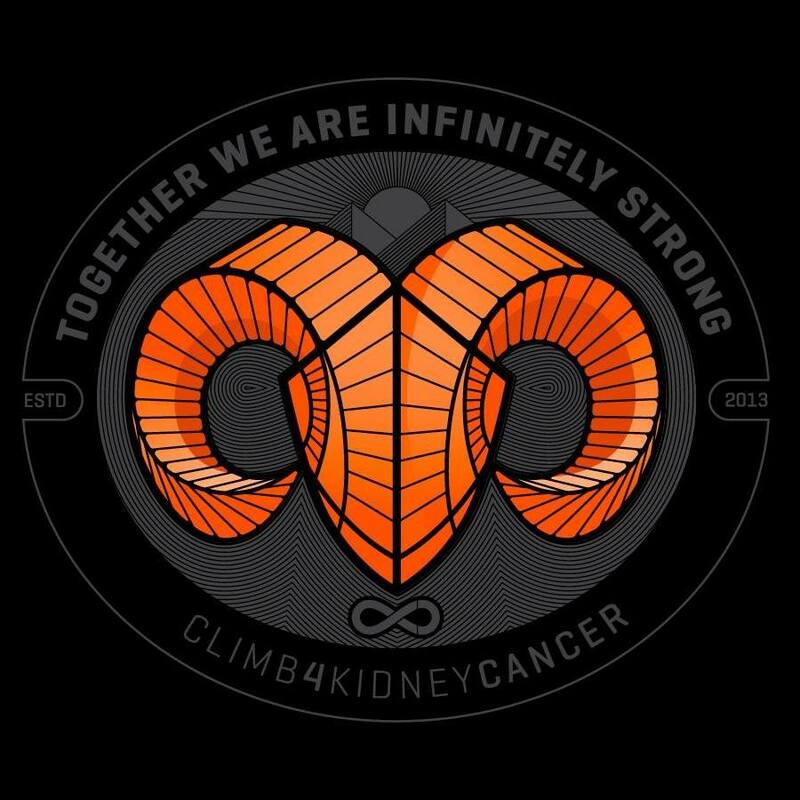 If you need inspiration or a patient to climb for, connect with us at hello@climb4kc.org and we can match you with a kidney cancer patient to climb for. When you’re feeling discouraged, you can take courage in your patient’s courage as they bravely faced surgery, radiation or chemotherapy. Who do I help by climbing? Yourself and Kidney Cancer Patients. All money raised through this event goes to the University of Minnesota to fund kidney cancer research. Create a crowdfunding page and get your family and friends to pitch in as you’re working your tail off climbing stairs. Prizes: Each step you climb increases your chance of winning great C4KC prizes We will hold a random drawing at Break the Bank 2019 for the lucky winners. Each foot you climb during the challenge enters a ‘ticket’ into the drawing. No purchase necessary, email us a hello@climb4kc.org for more information. See FAQs for more details.